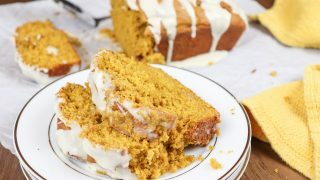 Pumpkin Bread with Maple Cream Icing might just be one of the best pumpkin treats I’ve ever eaten. It’s moist, has all the fall spices, and has a drizzle of icing right on top to add some sweetness to the bread. If I could add pumpkin to everything this time of year, I would. Trust me. 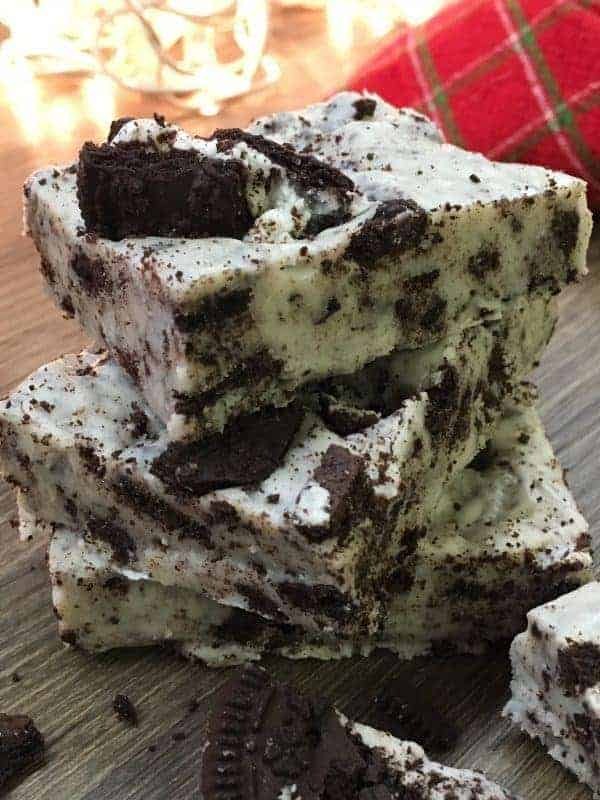 I had good intentions to share this with the neighbors, but after taking a few bites, and the family scarfing down the bread, we didn’t have any left over to share. 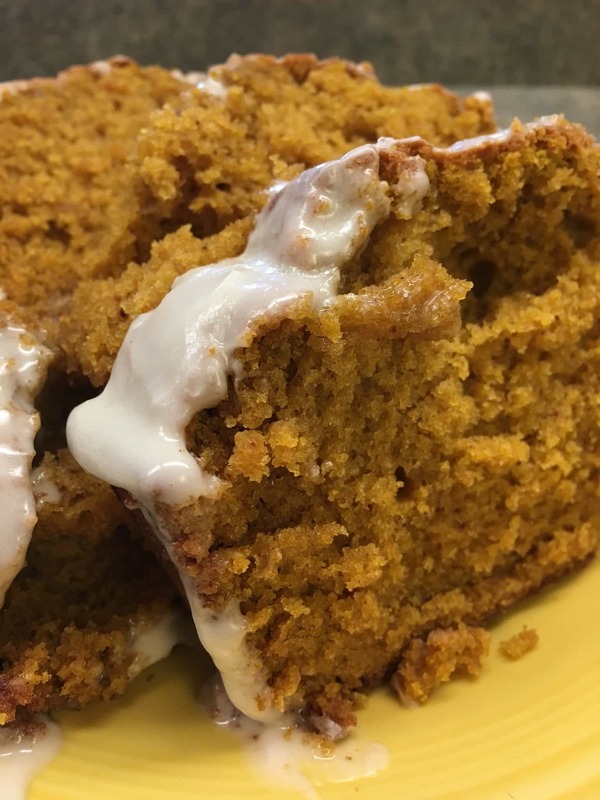 The combination of the fresh baked, moist pumpkin spice bread and the maple-flavored icing is to die for. 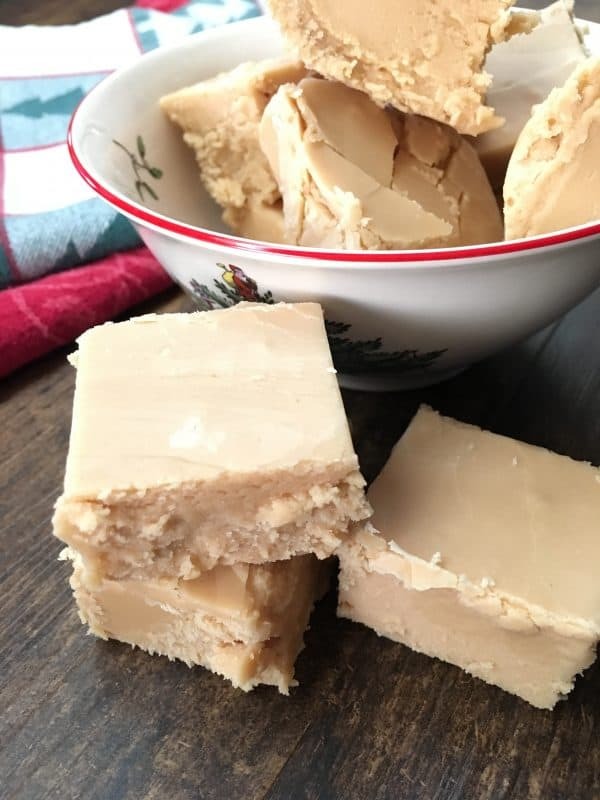 It is a blend of warm and comforting tastes. 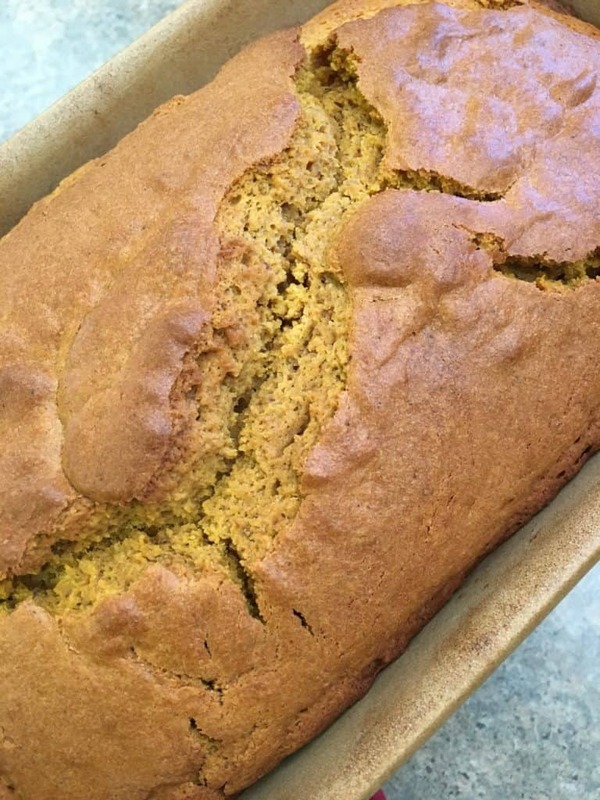 And who doesn’t love a perfectly moist pumpkin bread? 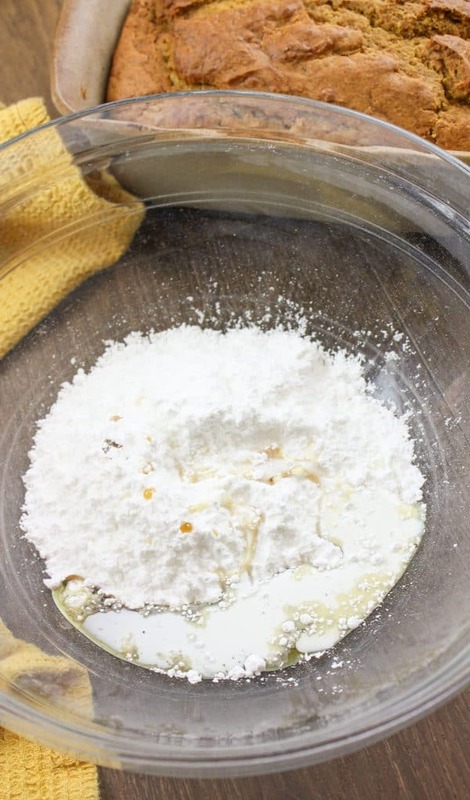 First, add the flour, brown sugar, spices, salt, baking soda and baking powder into the bowl. Mix it a bit to combine. I always have to brag on my Kitchenaid mixer. I can just throw things into the bowl while it mixes. Add the eggs, milk, softened butter, and the oh-so-wonderful pumpkin into the mix. 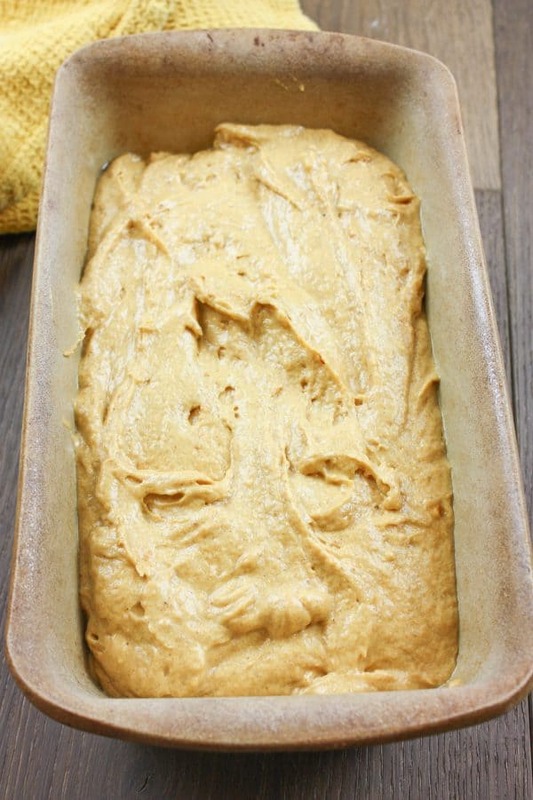 Pour the pumpkin bread batter into a greased bread pan and bake. Add the powdered sugar to a bowl. Next, add the heavy cream and maple syrup and mix everything together. The syrup gives it such a wonderful rich flavor. It brings out the spices in the easy pumpkin bread recipe for a full-flavored treat. If you need a little more heavy cream, just add about 1/2 teaspoon at a time. Once the bread has cooled, pour the icing over the top. It was hard not to take a fork and just start eating it right then and there. Once you slice it, it is so moist that it’s a bit of a mess, but it’s all the same going down. Delicious, delicious, delicious. If you bring this to a party, I guarantee you will be the talk of the party. It looks good enough to eat off the page! Enjoy! 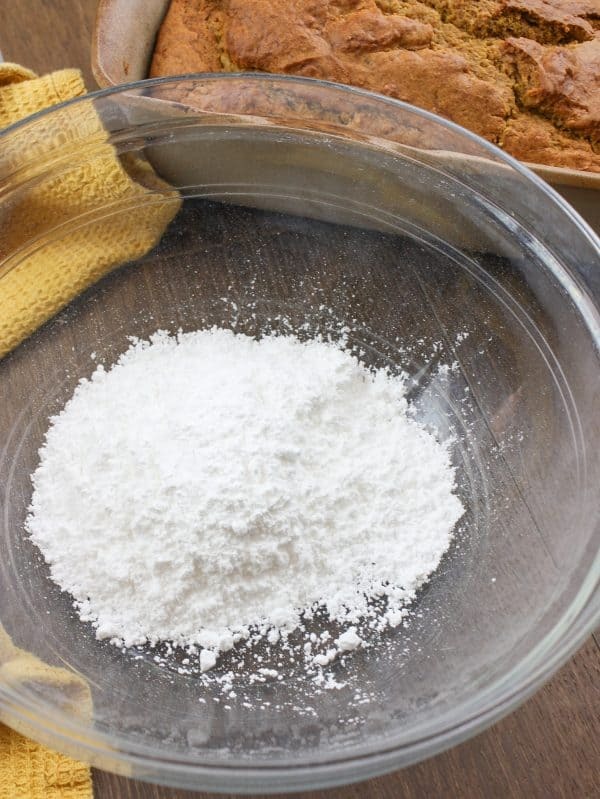 Combine the flour, spices, brown sugar, baking soda, baking powder, salt, pumpkin, milk, eggs, and butter. Pour into a greased bread pan and bake for approximately one hour. 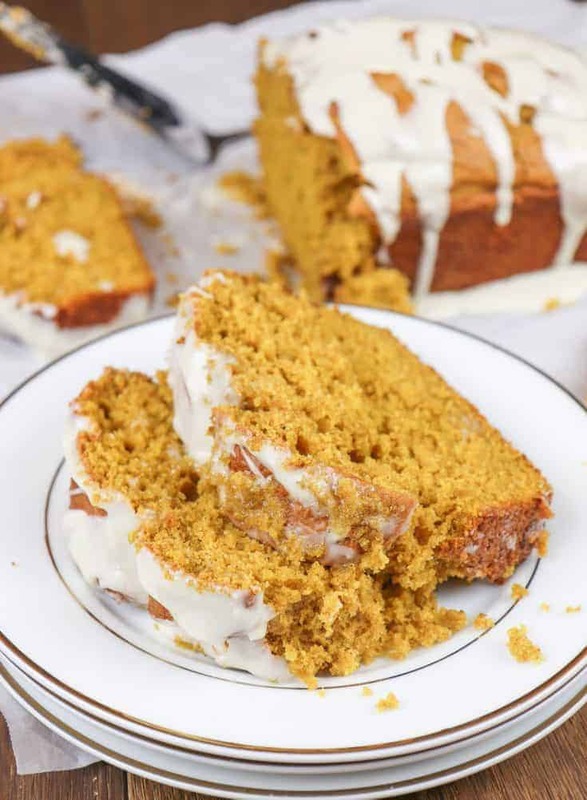 Pumpkin Bread with Maple Cream Icing might just be one of the best pumpkin treats I've ever eaten. 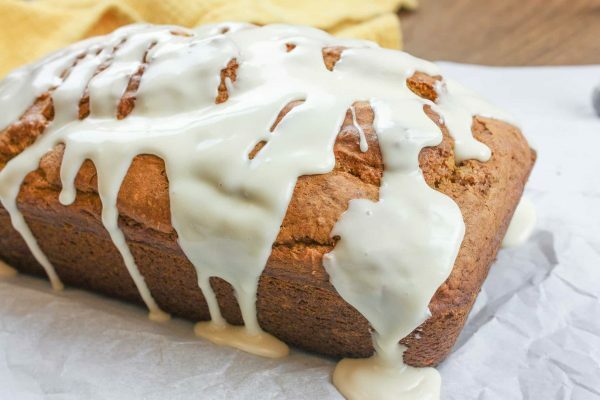 It's moist, has all the fall spices, and has a drizzle of icing right on top to add some sweetness to the bread. 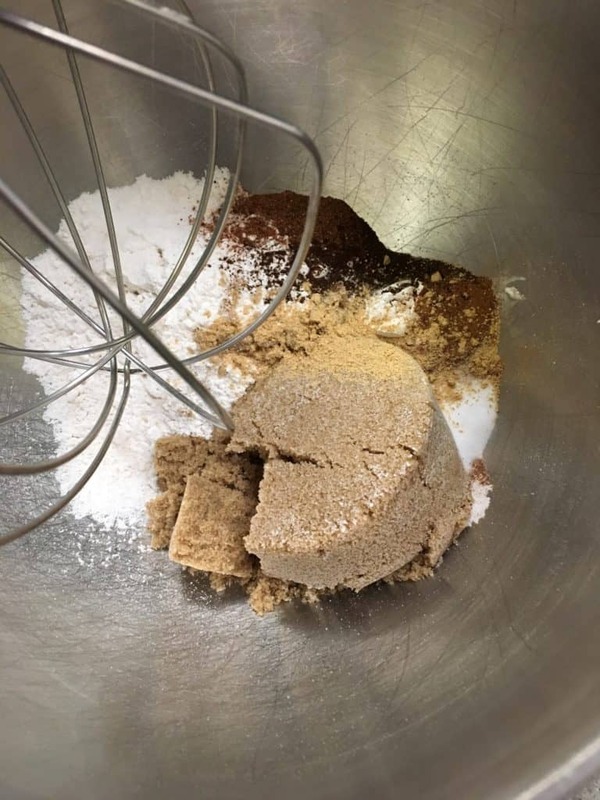 In a large bowl, combine the flour with brown sugar, baking powder, baking soda, salt, cinnamon, nutmeg, ginger, and cloves. 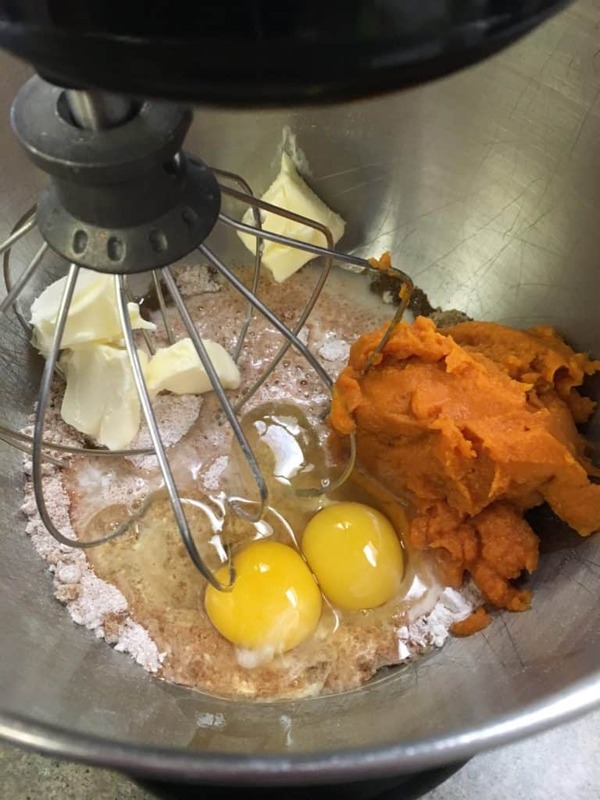 Add the milk, eggs, butter, and pumpkin and mix until combined. Bake for approximately 60 minutes, or until a cake tester comes out clean. Mix the confectioners sugar, maple syrup, and heavy cream. Add more cream if needed. Pour the glaze over the bread. Hi Rosina! Thanks for stopping by! Yuuum! 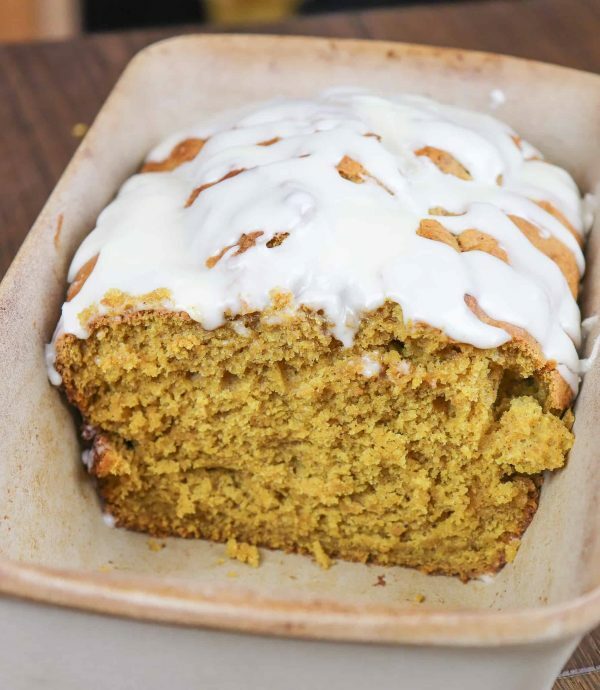 This pumpkin bread looks so moist and yummy! The maple icing sounds like a lovely touch. Hi Amy! Thanks so much. Glad you stopped by! Hi Kelly! I am, too! Thanks so much!